A method of updating the Unicode Standard to allow new emoji flag types has been released by the Unicode Consortium. If this proceeds, it would allow England, Scotland, and Wales to have their own emoji flags; as well as US states (such as Texas or California), the United Nations, and other regions around the world that for one reason or another do not get an emoji flag under the current arrangements. The proposed details suggest combining the Waving White Flag emoji from Unicode 7 as the base character for these new type of flags. This will be joined to additional characters representing letters or numbers for region and subregion. For instance GB-SCT for Scotland, or US-TX for Texas. Platform vendors such as Apple, Google or Microsoft will be free to pick and choose which region flags to support, based on factors such as population, frequency of use, or popularity of requests. Systems without support for this new type of subregion flags would show the Waving White Flag in a dotted rectangle, with the relevant characters following it. 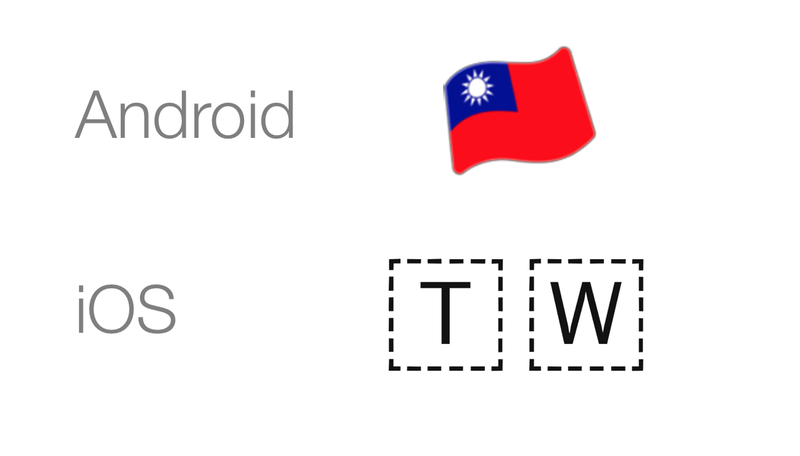 This is similar to the current implementation of regular emoji flags which displays the two-letter country code when a flag cannot be displayed. All the juicy details of this proposal can be found in PRI #299. Public feedback is being sought on this proposal.